the Washington Independent, The Guardian’s “Comment is free,” the Women’s Media Center and The Gloss. Previously, she was the editor of news and politics at Air America, an editor at Jezebel.com and an associate editor at Wonkette. Her work has also appeared in the Washington Post, on Foreign Policy’s “Madame Secretary” blog, in Ms., in Radar Magazine, on Glamour’s “Glamocracy” blog, and on Spinner, Crushable, the Huffington Post, Alternet and the Daily Beast. Prior to writing about politics, she spent seven years working as a lobbyist in Washington. She has a Master of Science in Foreign Service from Georgetown University and a Bachelor of Arts from Boston University. What Ever Happened to Repealing the Bush Provider Conscience Clause? President Obama has been in office for over a year, so why does President Bush's last minute "provider conscience law" still exist? 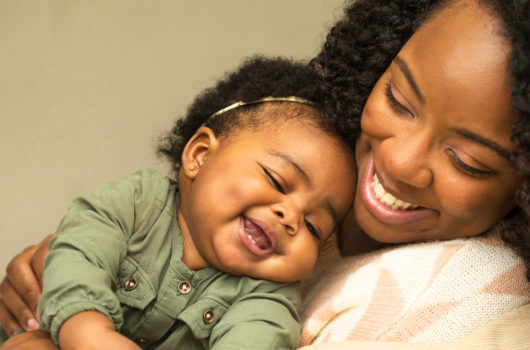 What role does racism play in the disgracefully high rates of low birth-weight, prematurity, and infant deaths among African-American infants and the high rate of maternal death among African-American women? Was Money a Factor in the Losing Fight for Abortion Care in Health Reform? How did back-bench conservative Democrats manage to win restrictions on access to abortion in health reform? One answer may be found in the lobbying disclosures of the pro-choice movement. The Daily Beast's first Women in the World Summit played stuck to lowest-common denominator issues, and avoided the "scary" and "controversial" (read: political) realities of women's lives. Lobbyists for West Virginians for Life have failed to register in the state as required by a law intended to foster transparency. Is it ok to violate "man's laws" in the interest of "God's work?"